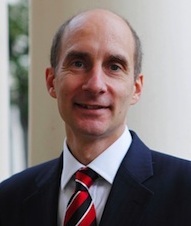 Lord Andrew Adonis is a former British Labour Party peer, academic and journalist who served in the Labour government for five years under Tony Blair and Gordon Brown. Andrew was the Public Policy Editor at the Financial Times for five years (1991-96) before moving to the Observer as a political columnist. He joined Tony Blair’s Number 10 policy staff in 1998, first as education adviser then, after 2001, as Head of the Policy Unit. Andrew is a life peer in the House of Lords. He became a member of the Lords on 23 May 2005. 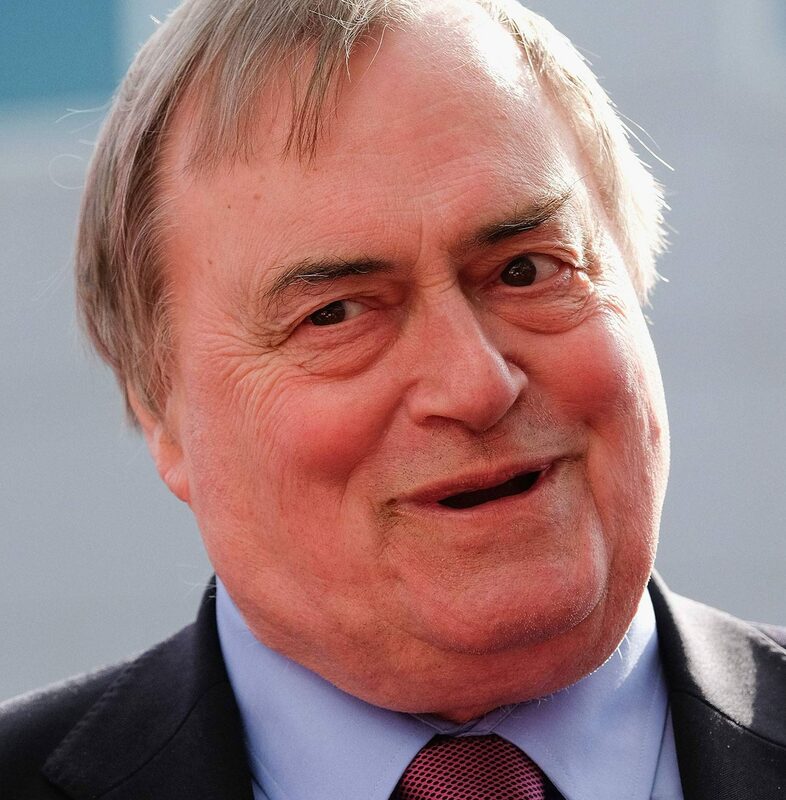 He was Minister for Schools from May 2005 until October 2008, Minister of State for Transport from October 2008 until June 2009, and Secretary of State for Transport from June 2009 until May 2010. 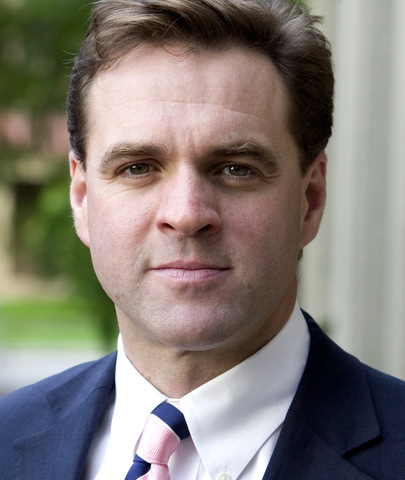 In 2010, Andrew became the Director of the Institute for Government, an independent charity with cross-party support and Whitehall governance working to improve government effectiveness. An accomplished writer, Andrew is the author of books such as Education, Education, Education: Reforming England’s schools (Biteback Publishing, 2012), and 5 Days in May: The Coalition and Beyond (Biteback Publishing, 2013), which is a remarkable and important insider account of the dramatic negotiations that led to the formation of the first UK coalition government since the Second World War. 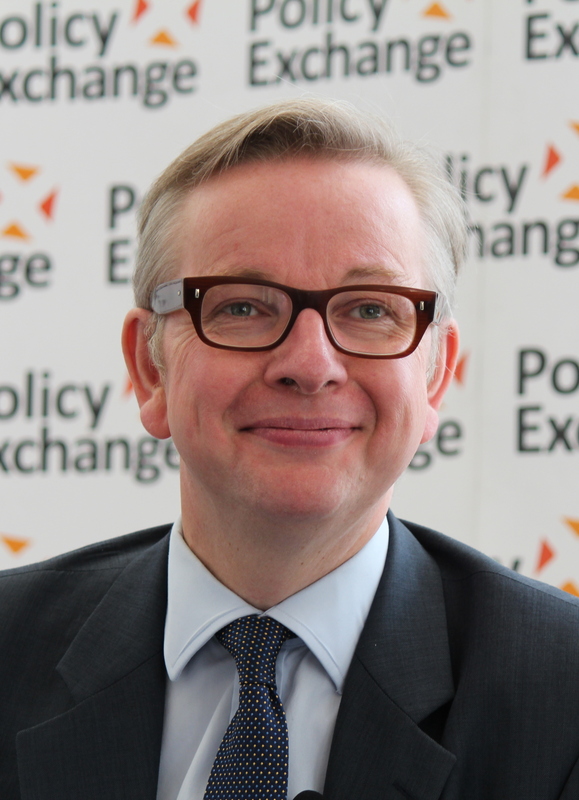 "One of the UK's most active public policy reformers, Andrew has pioneered key public service reforms including the Academy programme, which established over 200 independent state schools to replace failing secondary schools, and Teach First, a scheme for attracting top graduates into state school teaching. He was one of Labour’s negotiating team with the Liberal Democrats in the 2010 post-election hung parliament negotiations."